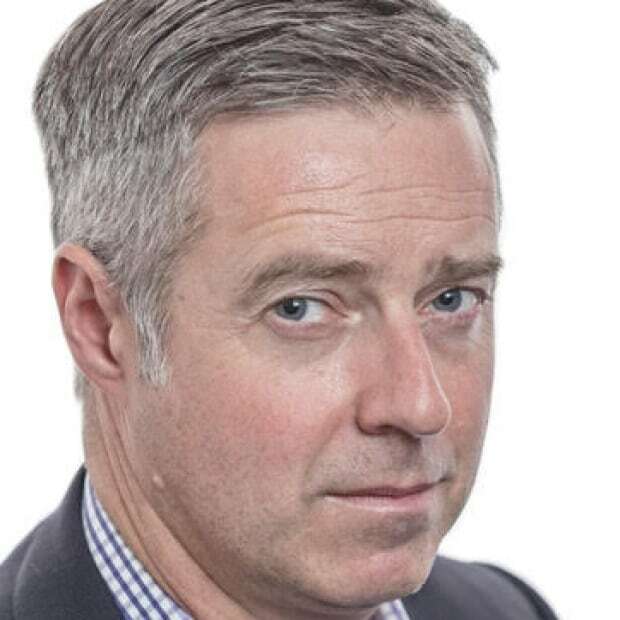 A closer look at the day's most notable stories with The National's Jonathon Gatehouse: the massive extent of Mozambique's flooding is becoming evident; what to watch for in today's federal budget; damage done by the Christchurch attack video. The aftermath of Cyclone Idai is being called "the worst humanitarian crisis in Mozambique's history." Here's what to watch for in today's Canadian federal budget. The psychological impact of the Christchurch attack video. It has been five days since Cyclone Idai slammed into the coast of Mozambique, then carried on into Zimbabwe and Malawi. But the scale of the disaster the powerful storm left behind is still not fully known. The power grid and communications network in the region have largely been wiped out. Roads are impassable. And extensive flooding, with waters more than six metres deep in places, has created vast, inland oceans. International aid organizations and foreign journalists have only begun to arrive in the past 48 hours. Their early reports suggest that the unfolding humanitarian crisis might end up being among the worst in African history. The UN has calculated that more than 1.7 million people in Mozambique, and a further 920,000 in Malawi, were in the path of the storm. Filipe Nyusi, the president of Mozambique, says he fears that the official death toll of 84 will soon rise to more than 1,000. Although even that estimate seems underplayed, given his government's reports that at least 400,000 have been left homeless, and that more than 100,000 are in urgent need of rescue from the trees and rooftops where they have taken refuge from the still-rising waters. The first relief workers to arrive in Beira, where the storm made landfall Thursday packing 177 km/h winds, report that virtually every building in the port city has suffered extensive damage, with most roofs ripped off and many walls caved in. Inland, things appear to be even worse. The heavy rains that fell before, during and after the cyclone have caused the Pungwe and Buzi rivers to burst their banks. Save the Children did an aerial survey today and reports that the flooding is 50 km wide in some places, and the waters are so deep that buildings and even treetops have been submerged. 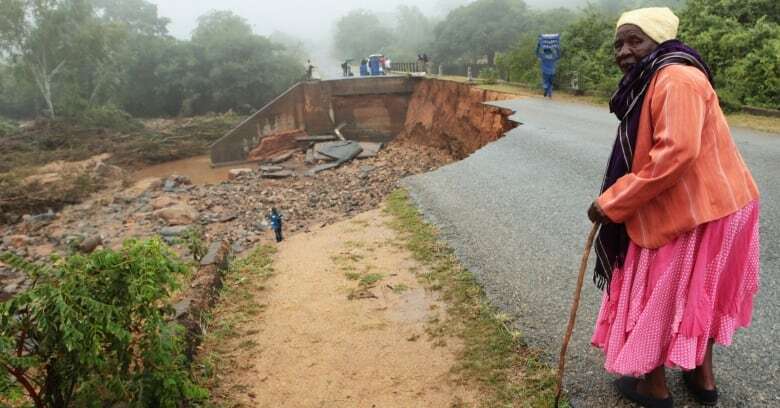 In areas where the banks still hold, reservoirs are at capacity and there are fears that dams will soon be breached, causing even more flooding as the rain that fell in the mountains of neighbouring Zimbabwe flows back down into Mozambique's watersheds. And the forecast calls for yet more rain. 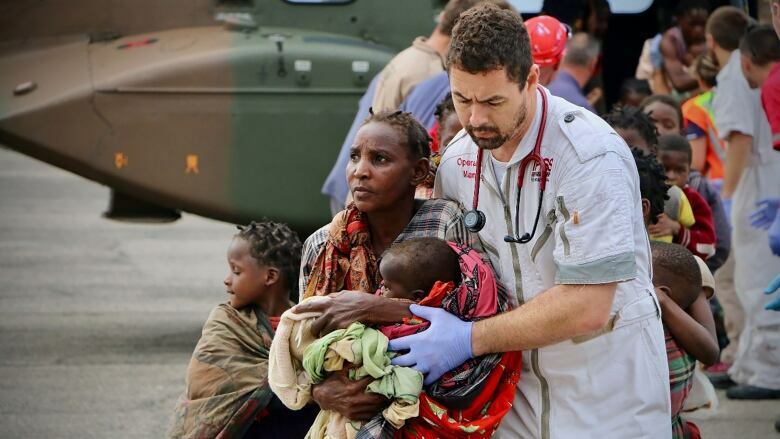 "This is the worst humanitarian crisis in Mozambique's history," Jamie LeSueur, who is heading up relief efforts in Beira for the IFRC, proclaimed today. "This is a major humanitarian emergency that is getting bigger by the hour," echoed Herve Verhoosel of the World Food Programme. Mozambique was already a vulnerable place, with a quarter of its 30 million people suffering from malnutrition, and poverty so severe that 80 per cent of the population can't afford a fully adequate diet. More than 40 per cent of young children have stunted growth. Malaria is endemic, peaking every year during the spring rainy season, and there is limited access to clean water and health care. Beira, a key transportation hub and city of about 500,000 in Mozambique, is highlighted. The cyclone and its remnants have also proven deadly in Malawi and Zimbabwe. The south and central parts of Mozambique had been suffering from an extended drought, but all the sudden rain won't make things better. Farmers were set to harvest the maize crop this month, and now the floods have washed them away. The World Food Programme is already gearing up to deliver emergency assistance to half-a-million people. And much more may be required. 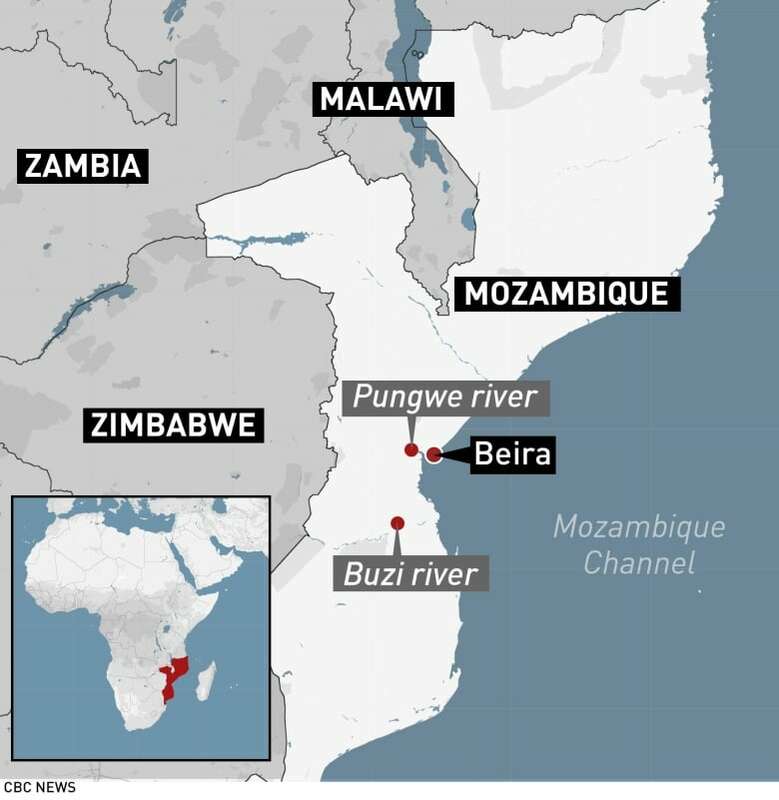 The heavily damaged port of Beira doesn't just supply central Mozambique, it's also the gateway to landlocked Zimbabwe and Malawi. All suggesting that the effects of the slow-moving disaster will be felt for months, if not years. 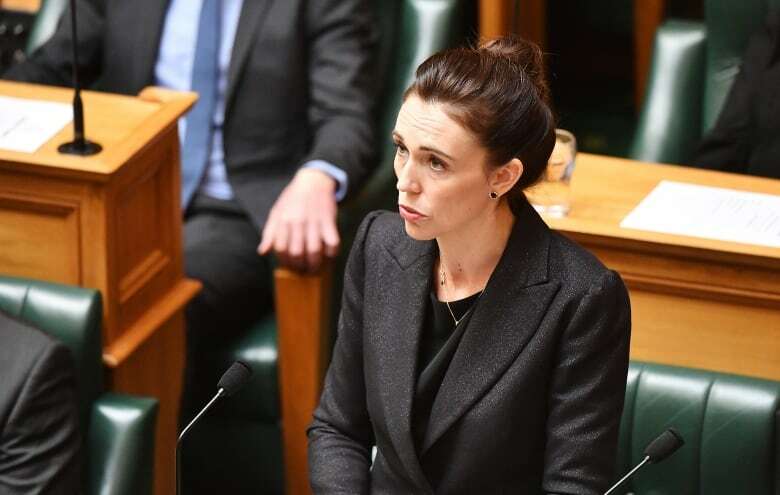 Here's what to watch for in today's Liberal government budget, The National's co-host Rosemary Barton writes. Budget days are always big, important messaging days for governments. This one is even more important. 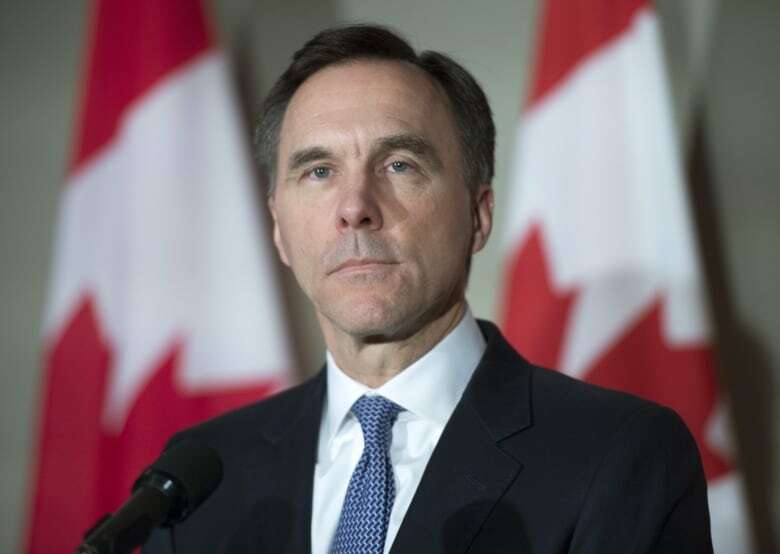 It is a pre-election budget, as well as an attempt to refocus Canadians on what the government is doing rather than the SNC-Lavalin affair. The broad themes have been already telegraphed: housing, skills development, Indigenous issues, a hint at pharmacare, more for seniors, and the list goes on. We will likely see more revenue than even the government anticipated, due to record-high job numbers. More people are working, which means more people are paying taxes, which means the government has more to spend. Instead of putting additional money towards the deficit, the government will use the funds to try and go some distance to playing to the segments of the voting base it needs. Eric Grenier does an awfully good job of spelling that out, which you can read here. There may also be some procedural hijinx today from the Opposition. They remain outraged that the government members on the justice committee won't let Jody Wilson-Raybould return to testify on SNC-Lavalin. They failed in trying to derail the budget entirely, but don't be surprised to see a delay today through every parliamentary tool they can manage to muster. As I write this, most of the parliamentary bureau is in the budget lockup looking at the documents before they are tabled around 4 p.m. ET. And while I will be on TV hosting the budget special this afternoon, I'll also be reading and listening to try and figure things out. One final point before I dash off — this is Bill Morneau's fourth budget, but really not much will be implemented before the next election. So it is important to see it for what it is: a document that is intended to secure the Liberals' re-election and to seize back control of their narrative. Remember that through our coverage today. See you for our budget special starting at 4 p.m. Eastern, with more later on The National. At Issue will be there for all of it. Hope you will too. That wretched, bloody, sick, unconscionable video of those wretched, bloody, sick unconscionable terror attacks gets talked about a lot here in Christchurch. It flew so fast and wide on social media that even people who did not seek it out, who surely did not want to catch even a frame of it, say they could not avoid it. That's what a young woman named Shabnam told us a few hours ago. We met in the park across the street from the Al-Noor mosque. She'd been sitting in the grass alone, crying. She hadn't lost anyone she knew, but she was haunted by images of the murders that had imprinted themselves. You didn't intend to watch the video, I asked her? "No, no. I was warned by my colleagues, by my friends, do not watch the GoPro, do not go looking for it. Unfortunately I was on Facebook, and I think Facebook has this thing that if you go past the video it just starts running. And the video had got to the point where the girl was just running. I saw her get shot, and then I saw her fall and get shot again and her head blow off and then he drove over her." Shabnam says she has no idea how the video ended up in her feed, and was basically frozen when she saw it. Her 13-year-old brother saw it too, she says. His reaction? "He immediately deleted his Fortnite account." She wasn't sure why, he just suddenly felt very changed by the video. She's mad that he's affected like that. She's mad that SHE is affected like that. Of course, the raw rage is reserved for the killer, the man whose name seems rarely spoken here. But, that damned video. That it circulated the way it did has her so angry. Shabnam is an interesting young woman to speak with. She and her family moved about 20 years ago from a country she is scared to name. She says they were fleeing violence, and went to as quiet and as remote a place as possible. And then violence came here, too. Now, she confesses, she is afraid. Her mom wears a headscarf but she does not. On the weekend, out shopping with her, Shabnam says she kept looking to see who might be trying to kill her mom just because of how she looks. Shabnam doesn't believe New Zealand is a dangerous place, but of course she has now seen, with her own eyes, what hate-fuelled murder looks like. She saw a young woman like herself, a Muslim like herself, get hunted down. And it has changed her. "He sought many things from his act of terror, but one was notoriety — that is why you will never hear me mention his name." - Jacinda Ardern, New Zealand's prime minister, on the Christchurch mosque shooting suspect. The new illness known as AIDS had infected 26 Canadians, killing four of them, when the Red Cross took its first steps to try and safeguard the blood supply. Donations from IV drug users, "promiscuous gays" and Haitians would no longer be welcome, said the organization. Ottawa's Haitian community reacted with anger, staging a protest that questioned both the science and why they were singled out.